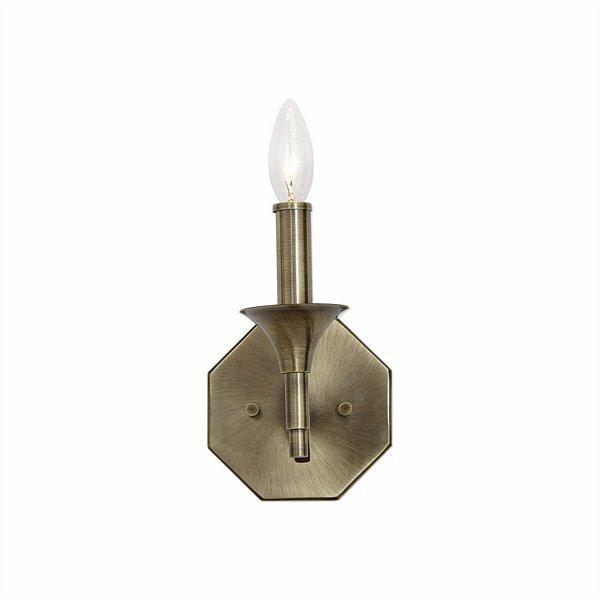 Uttermost 22516 - With mid century & danish design roots along with an octagon backplate our brant sconce is a new classic for today. It is finished in aged brass which has an ombre effect giving a deeper hue of antique darkening to some areas and brightness to others. 1-60 watt max candelabra socket.